Hey everyone! 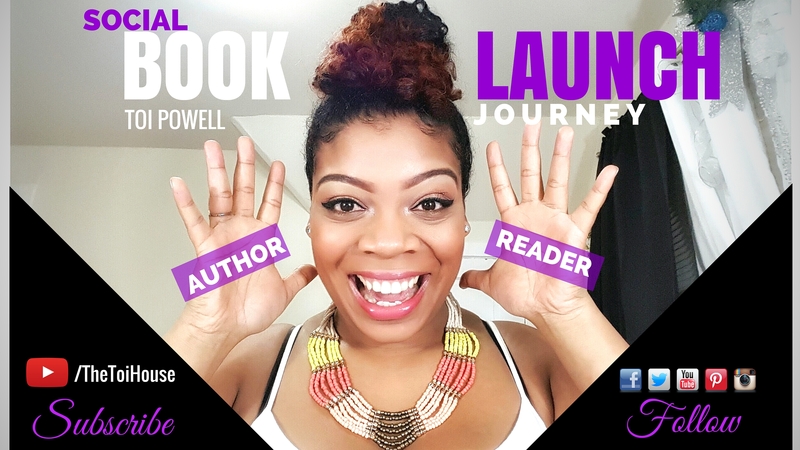 Welcome to episode 4 of our Social Book Launch Journey! In this episode, not only do I update you on our book launch progress, but I FINALLY give you a sneak peak to our Book’s plot. Read below and don’t forget to check out the links I mentioned in my video and make sure you SIGN UP FOR OUR MAILING LIST for freebies, new videos and a chance to win a signed copy of the book and invite to the Launch Party in July 2016! Make sure to watch the video all the way to the end to see Bonus footage of some of my most funniest moments while filming episode 4! UPWORKS.COM – Site to find Freelancers and for your projects. A young woman’s new found independence takes her into the heart of a dangerous city in New York; a place her parents forbade her to return to. Ruby, beautiful, yet, sheltered and naive, unearths a web of deception, betrayal, love triangles and stumbles upon a family secret so deadly, she makes it her mission to prove the serious accusations against her family untrue. A forbidden love interest emerges on her quest for truth and Ruby struggles between following her young heart, or remaining loyal to a long lost childhood friend who is the very one who recruited her help to solve a crime; a crime that would put their friendship in jeopardy. With the help of her favorite cousin Sheila, the duo uncover hidden secrets from not only her past, but Sheila’s as well and re-sets the wheels in motion to overthrow a troubled, yet, powerful Kingpin upon her arrival.